RocApply is free of charge for students.We do not charge any application or agency fees. Everyone is free to apply throughout the year. There are minimum requirements each student must satisfy before being admitted to a university in North Cyprus. However, if you are in the process of obtaining those documents you can still apply and simply notify us when you will be able to secure those qualifications or certificates. Upload copies of the application documents on to the RocApply platform and carry the originals with you to the university after receiving acceptance. • TOEFL (513 PBT / 65 IBT) or IELTS (5.5). Students without English proficiency certificates can take an English exam upon arriving in North Cyprus university campus. • Bachelor Degree transcripts for each completed academic term/year. • A valid Master-level Degree and Master Degree transcripts for each completed academic term/year. Even if you do not have enough documents just get started with the process and one of RocApply's members will guide you until you finish the process. If you apply once with Rocapply the rest becomes like riding a bike. Apply using Roc Apply,it will take less than 5 minutes! 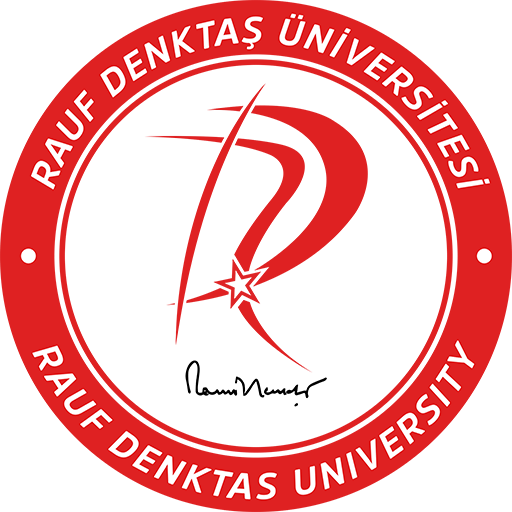 Rauf Denktas University is derived from the long term and Founding President of the Turkish Republic of Northern Cyprus and offers high quality education with emphasis on international employability. CIU is located in Nicosia and a few kilometers from the Ercan State Airport, it attracts students from all over the world. 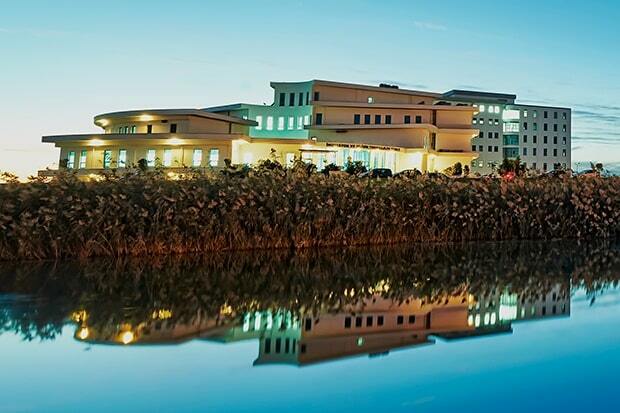 The biggest state international university in North Cyprus with over 22 000 students from 110 different countries. 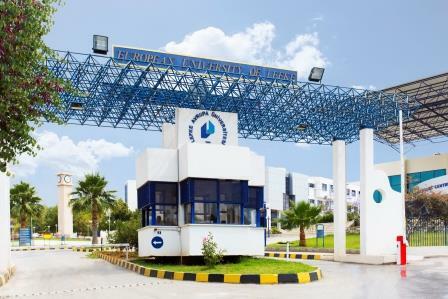 Near East University (NEU) is a private international institution of higher education founded in 1988 within North Cyprus and located in the historic city of Nicosia. 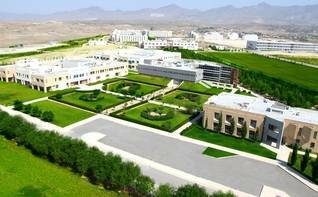 EUL is a non-profit university founded in 1990 by the Cyprus Science Foundation. 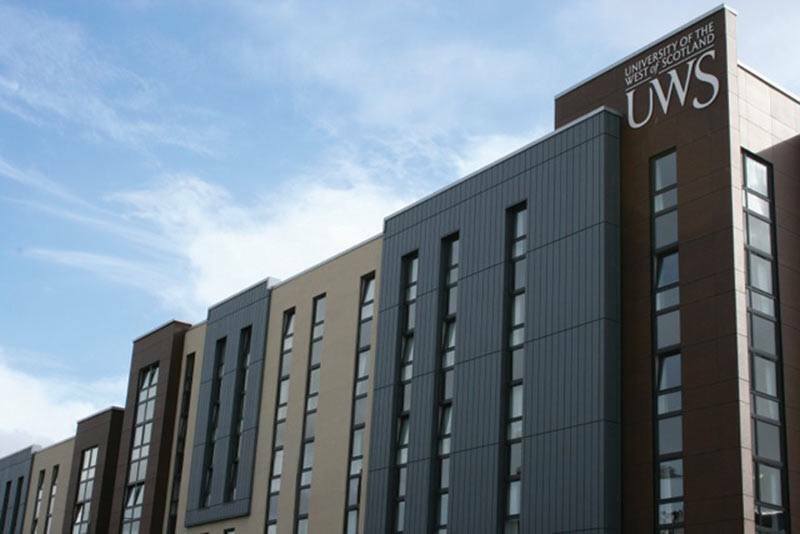 The international university hosts about 4000 students from 35 different countries. 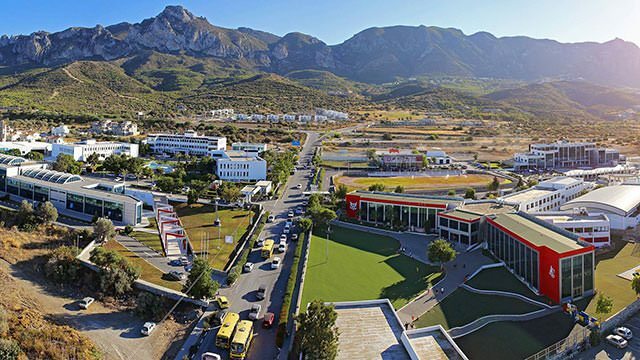 The university of Kyrenia was established in 2013 as part of the growth strategy of Near East University which is one of the largest and long established universities in North Cyprus. 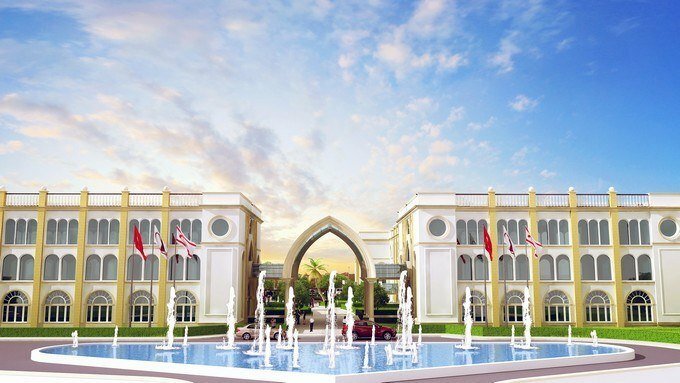 Girne American University is the oldest university on the island and is located in the city of Girne or Kyrenia which is the most vibrant city of North Cyprus. Cyprus Health and Social Sciences University offers exceptional education in areas of Dentistry, Pharmacy and Social Sciences And Humanities amongst others.